At Marathon Engineering, the client is the critical team member for the project. Our number one task is to develop a full understanding of your goals, which then become our goals. 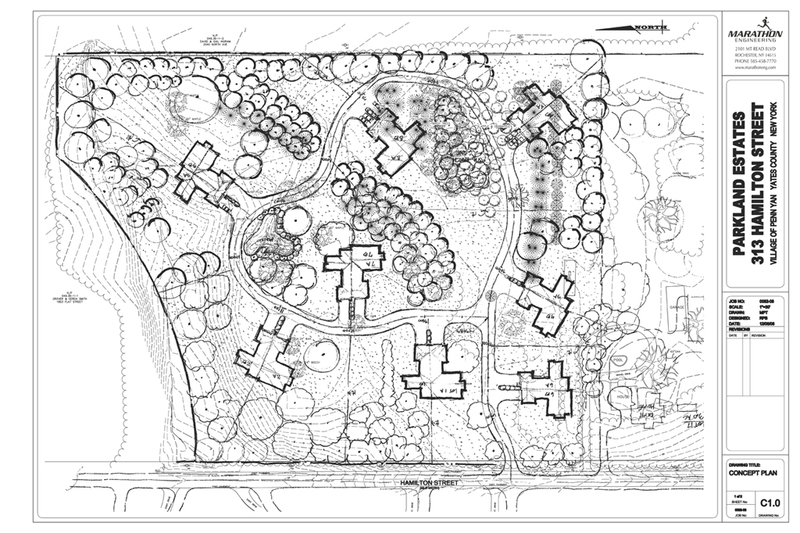 We develop conceptual plans representing your vision for the project. Then, as we begin the formal design and approval process, the plan is refined as necessary. 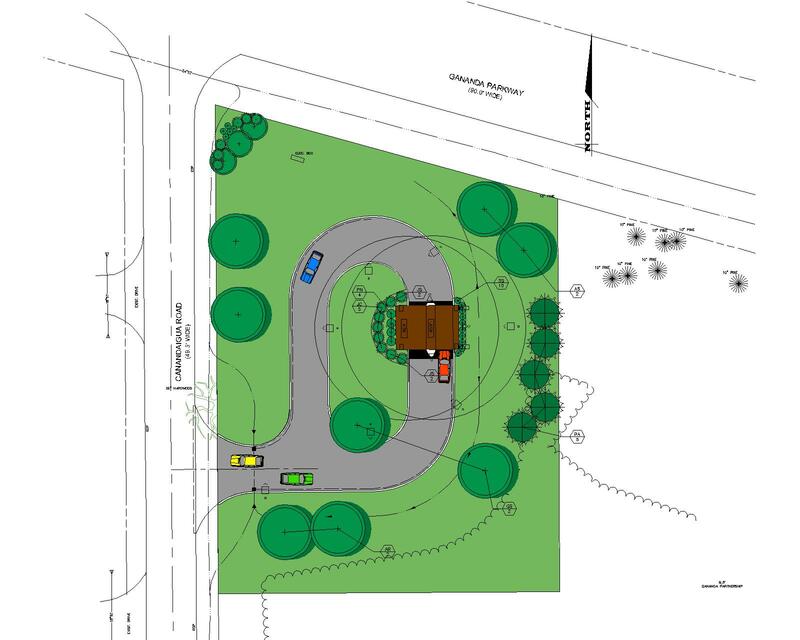 The end result is a compilation of the client’s vision, Marathon Engineering's input based on their extensive site/civil design experience, and the Town or approving Agencies' requirements. 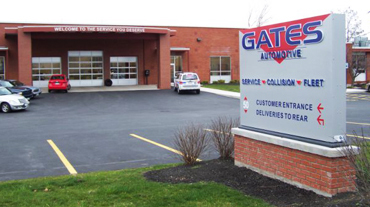 Marathon Engineering negotiates with the Towns and agencies to implement a design that meets our client’s expectations and accomplishes the project goals. 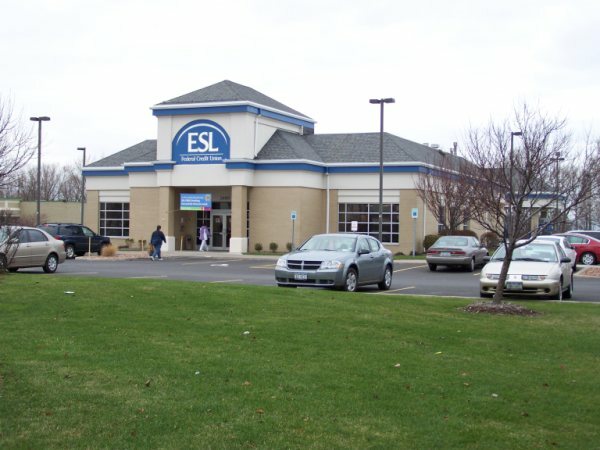 Marathon Engineering has worked with ESL Federal Credit Union and their developer (Joseph Burkart, NPV Inc.) for both Drive-Thru ATM Kiosk and Branch designs in several locations throughout the greater Rochester area. ‘ Marathon Engineering has been the lead on several projects that have required municipal approvals and they have always delivered the approvals on time to meet our start date. 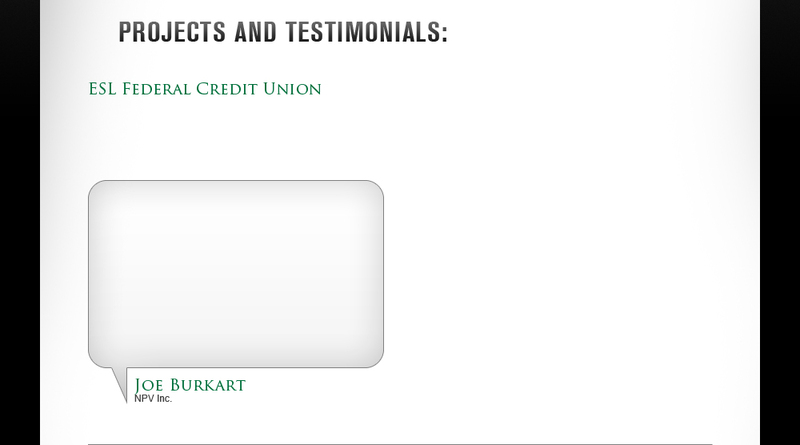 Their attention to detail and team approach has worked successfully on all of our projects they have been involved with. 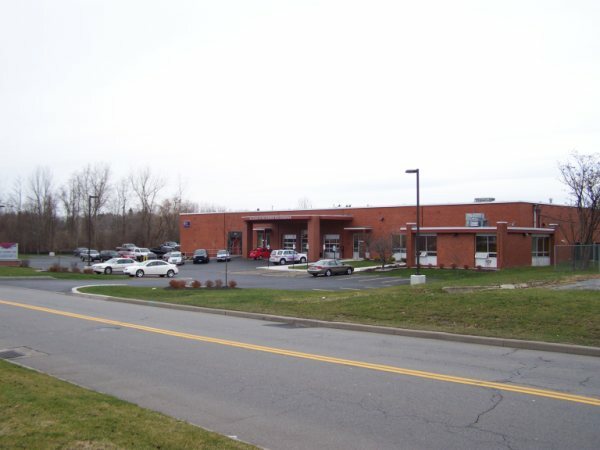 Marathon Engineering designed the building expansion and architectural plans for the Ferron Norris Financial office located on the north east corner of Long Pond Road and Vintage Lane in the town of Greece. 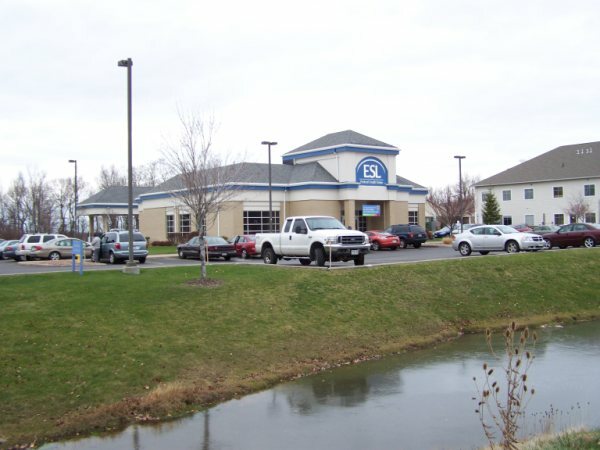 This project received a Renovated Building Construction Award from the Greece Chamber of Commerce. 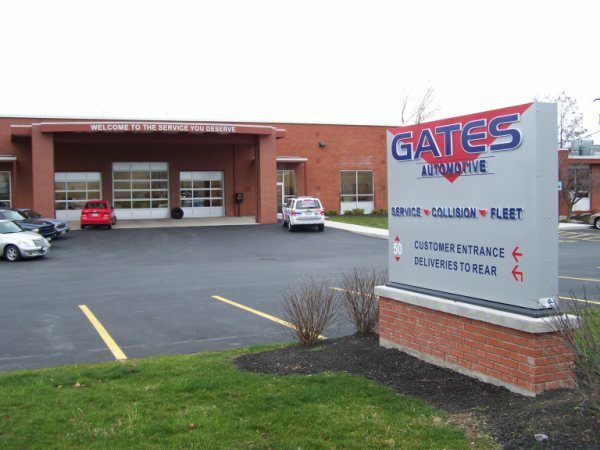 Marathon Engineering worked with the owner of Gates Automotive (Jim Fonzi) to rehabilitate an existing site within the Town of Henrietta. 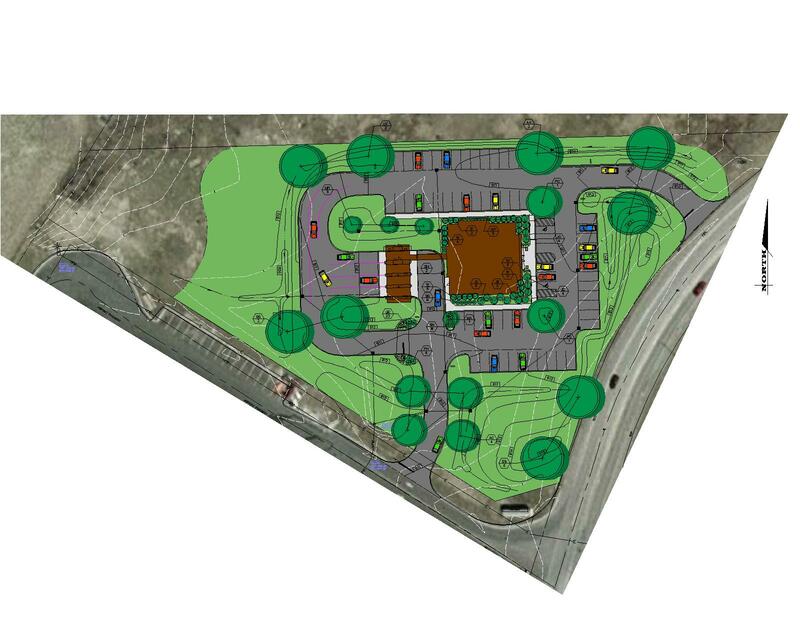 This project included re-zoning of the property, utility design, parking facilities, lighting, and landscaping. 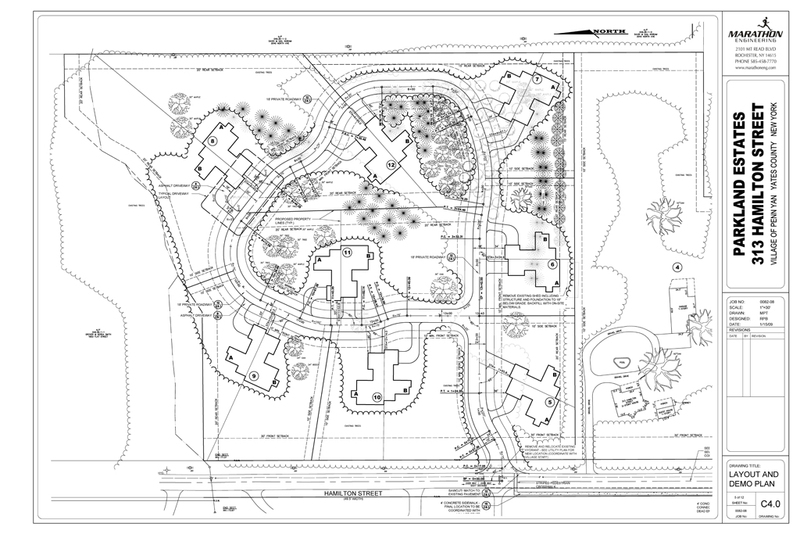 Marathon Engineering has done several feasibility investigations, concept plans, and site designs, providing a full range of civil design services for the Wegman Group. 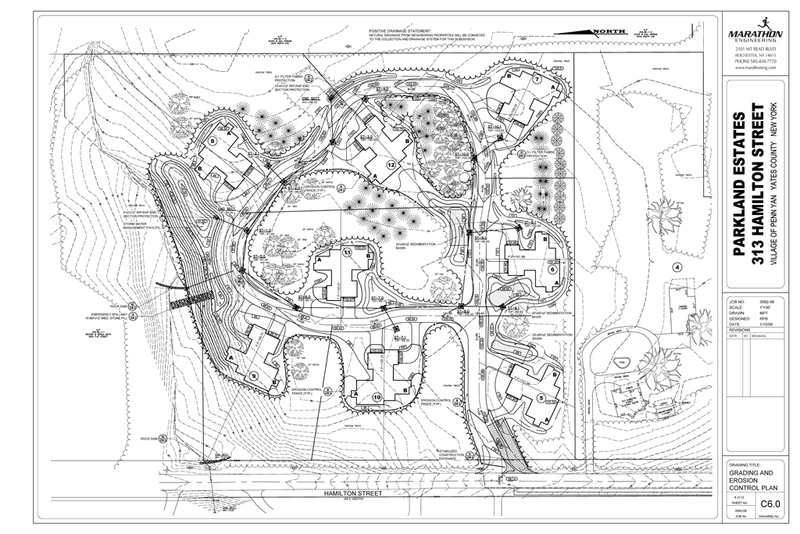 A notable project completed for them is Parkland Estates which is a single-family residential subdivision located in the Village of Penn Yan, New York. Marathon Engineering is providing master planning and civil engineering services for past and future capital improvement projects for the Geneseo Central School District.